PopSockets are the current must-have tech accessory for our smart phones. 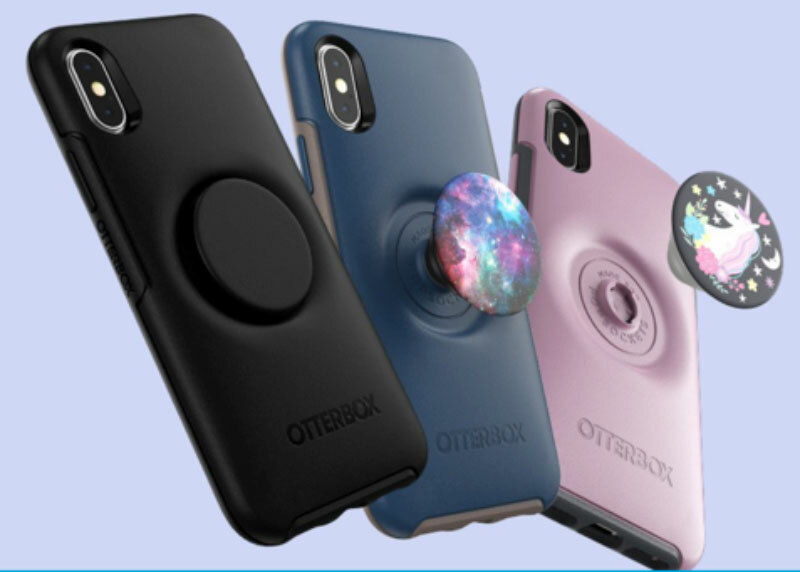 A PopSocket looks like a knob stuck to the back of your phone. The designs are customizable or you can choose from many existing designs. PopSockets were created in 2010 by a philosophy professor who developed the PopSocket as a device to stick on the back of his phone to keep his earbud wires in place. The PopSocket is collapsible when not in use. There are two types of ‘grips’ – the new Swappable PopGrips or the Original PopGrips. The Swappables allow users to easily swap out their PopTops and allow for wireless charging. Checking your makeup if you put the mirror top on. Keeping phone visible when driving if you purchase a car vent or surface mount for your car’s dashboard that the PopSocket slides into. Replacing the selfie stick and keeping phone stable. Providing a good grip to hold phone. Acting as a kickstand when watching something on your phone, reading or Skyping. Wrapping headphone wires around to avoid tangles. 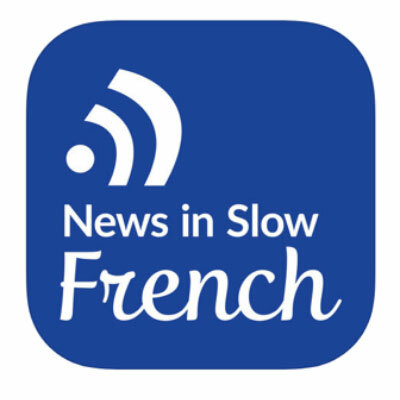 News in Slow French is a weekly podcast and an app for both iOS and Android. It is a French podcast with conversation, lessons and culture. There are various levels of subscription depending on how hard you want to work on your French. There is also News in Slow Spanish, Italian, and German. Go to https://www.newsinslow.com/ for your choice of language. Don’t you LOVE this? 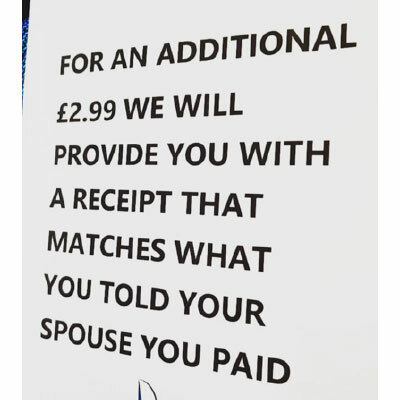 The secret lives of spouses! Spring break is coming. Do you ever look at cute sandals and new flip flops and wonder if they are going to be comfortable? 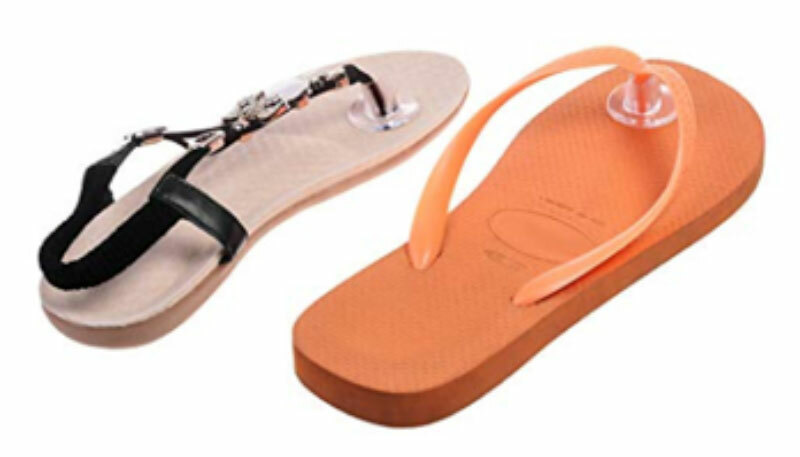 My daughter has given me the answer – gel cushions with a pad under your foot and a soft gel wrap around the sandal thong. 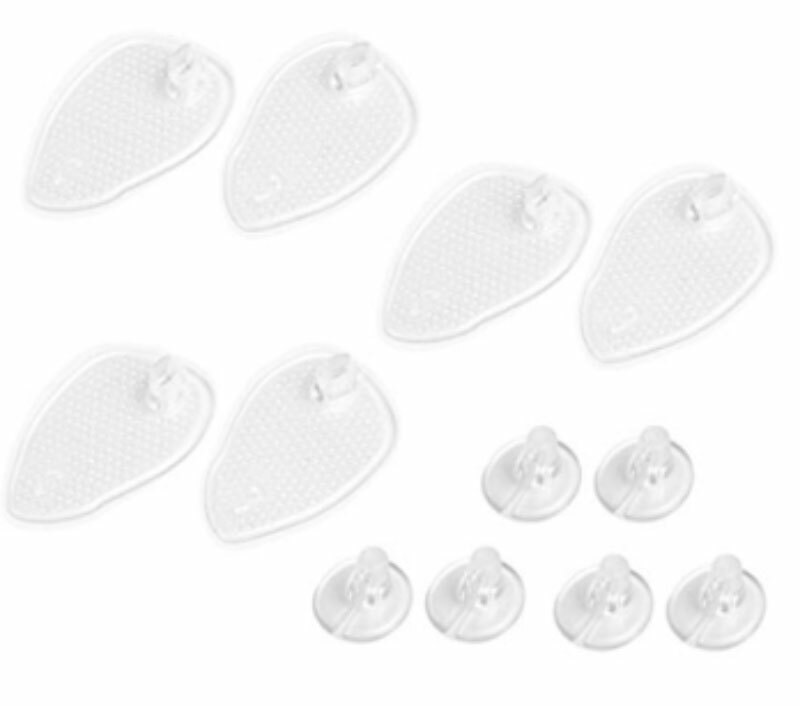 These six gel cushions have a bigger, raised dot and feel almost like a foot massage when you walk. They are comfortable, but I was more aware of them than the those with the lower dot. $4.40.